One of my favorite assignments from Edible Boston's Summer 2015 issue was the story on Dancing Goats Dairy in Newbury MA. I had the opportunity to go up to the farm, tucked away on a beautiful corner of Tendercrop Farm, and spend the day with owner Erin Bligh. I rarely encounter people that so clearly love what they do. 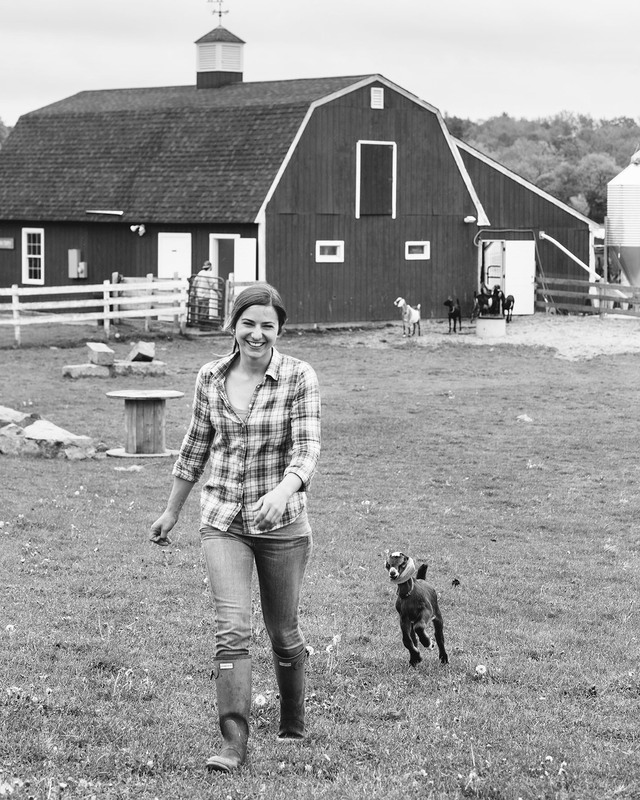 As writer Deb Kaneb so eloquently puts it, "Pure joy radiates from Erin Bligh when she talks about her treasured goats and the journey that led her to build a goat dairy on the North Shore of Massachusetts last year." While we walked around the farm the baby goats followed Erin with bounding excitement wherever she went. As I got to meet more of them it became clear that they each have their own personalities. Some were curious, others boisterous, and some had a clear interest in being photographers! After shooting the story at the farm I decided it would be a perfect place to start my first short film. With a few days of filming I've collected a mountain of footage to sift through. Stay tuned in the coming months for the Dancing Goats movie!